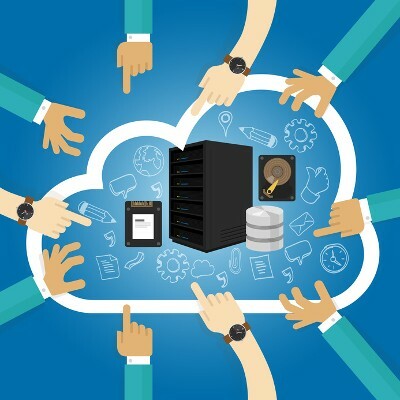 Connectivity to the cloud is a great opportunity your organization can leverage to its advantage, but only if it’s done well. No two businesses will have the same exact configuration when it comes to cloud, as the needs and responsibilities that are accomplished through that cloud solution will change. 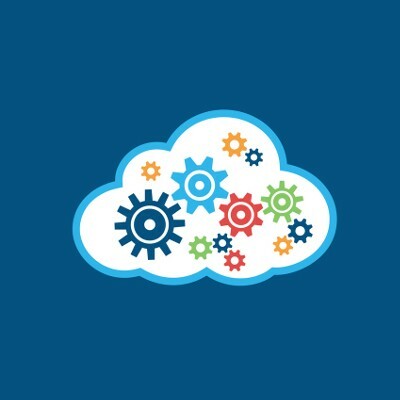 This week’s tip is dedicated to helping you discover which cloud solution is right for you. 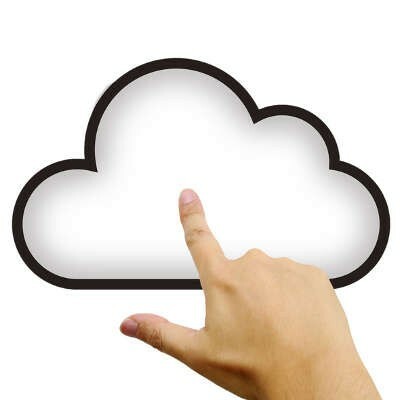 So, you’re convinced that cloud computing is the way to go for your agency. That’s great, and it’s an easy choice to make, seeing the cloud affords your business benefits such as increased productivity, improved collaboration, anytime/anywhere access, and much more. Now that you’ve decided to go with the cloud, what’s your next move to make it a reality? Hardware refreshes often cause turmoil for businesses, particularly because of the cost of new servers and the time it takes to migrate data from one location to another. Thankfully, with the advent of virtualized servers, businesses have an alternative to the outright purchase of expensive, new hardware solutions. A virtual server hosted in the cloud offers not only a more immediate reprieve, but can also significantly reduce costs for your organization in the long run. 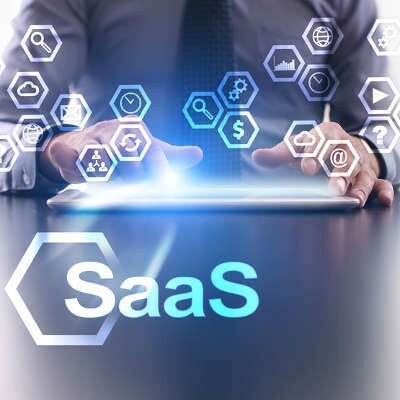 When shopping for a cloud solution, agents are routinely bombarded with a ton of impressive-sounding features promoted as selling points. One feature that you’ve probably come across, autoscaling, may not be able to fully deliver on its perceived promises. It’s been proven that the cloud is ideal for improving the way that agencies just like yours are handling their day-to-day operations, bringing both an increase in profits, net growth, and staff productivity. 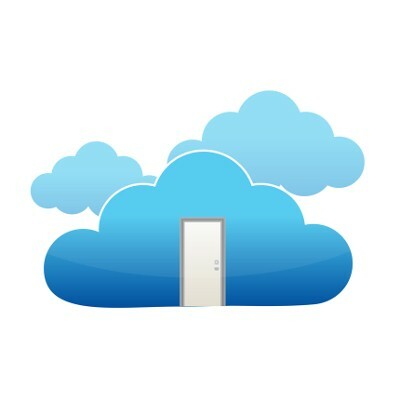 So, naturally, small businesses are moving in the direction of taking advantage of the cloud for their computing needs. The cloud might be a great new data storage resource for independent agencies to get more done during the workday, but it’s far more than that. 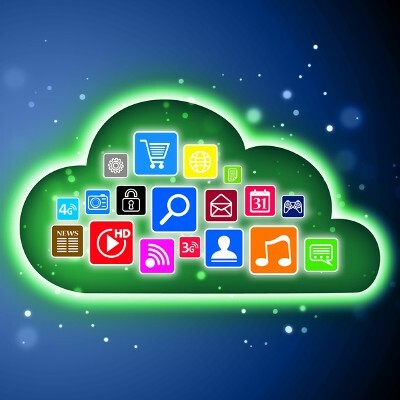 Uses for the cloud are constantly evolving to adapt to a shifting online environment. It’s now an indispensable tool for the serious modern business. The cloud is changing the way businesses handle their data and information, but it can do so much more. Cloud services are growing more common with small and medium-sized businesses, to the point where almost all businesses take advantage of the cloud in some way, shape, or form. However, an independent agency's specific cloud needs vary, and the same solution doesn’t work for everyone. 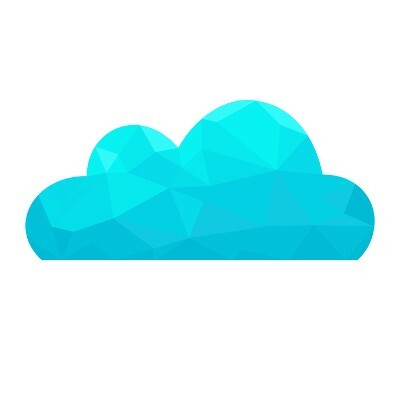 Still, there are a few notable qualities that most businesses want for their cloud in 2016.